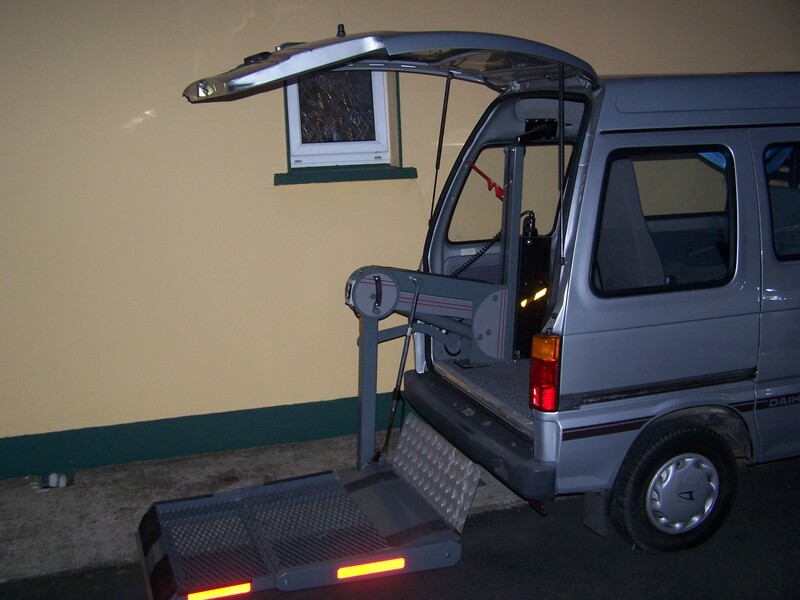 this will be my next job and im dreading it, remove one wheelchair lift and insert a couple of seats. Im kinda putting it off until I locate a couple of seats for the back, not too easy where I live. wear do ya live? ive got the back seat 4 a mpv. sure we can come to some sort of deal.